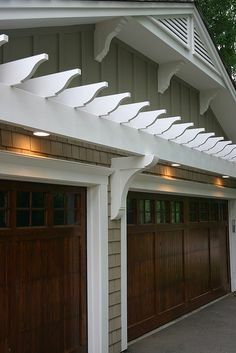 Practically every house has a garage door. The market is huge, and the competition is always searching for clever new designs and amazing visuals to grab as big of a slice of the market possible. Several types of doors, though, stand out due to their simple designs, ease of manufacture and other features which make them affordable and practical. 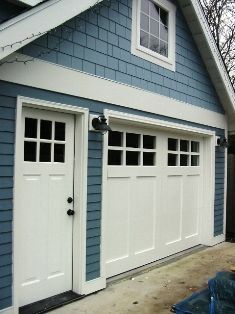 Historically the most common and, design-wise, the simplest of garage doors are the single panel garage doors. Constructed from one monolithic panel, these doors swing up and overhead in one clean motion. Hinges on both sides hold them in place. 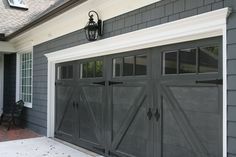 Easy to use and install, these doors have been a favorite before the sectional doors came into wide use. One flaw of single panel doors is the swing up the arc, forcing the car to be parked some distance from the door while opening the garage. 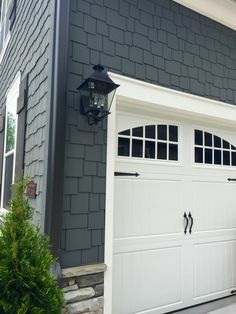 Usually constructed out of three up to eight panels, sectional garage doors are pretty much a standard nowadays. While they occupy just as much space as the single panels, they have two very important advantages: they do not demand outside space to open, and they are more reliable and robust thanks to the construction solutions. Roller or sheet doors work the same like window covers, just on a larger scale. Usually made of corrugated steel, these doors are more common on warehouse type buildings.